Find a collaborator or topic. 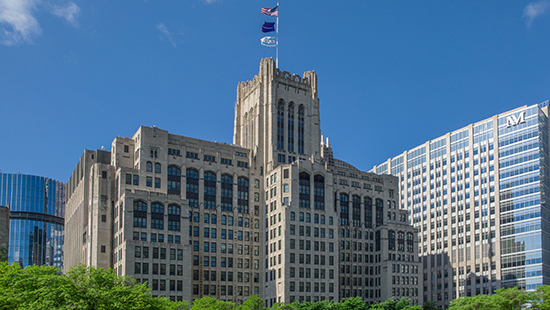 Individuals participating in the work at the Institute for Public Health and Medicine (IPHAM) represent nearly all departments at Northwestern University Feinberg School of Medicine, many of the other schools at Northwestern, community and clinical partners and beyond. We invite you discover the work of our current members and apply for IPHAM membership.